The Beervana podcast has joined the All About Beer family of podcasts. Join beer writer Jeff Alworth and Oregon State University economics professor Patrick Emerson as they delve into the art, culture, history, economics, and business of beer and brewing. In this episode (their first with us, but No. 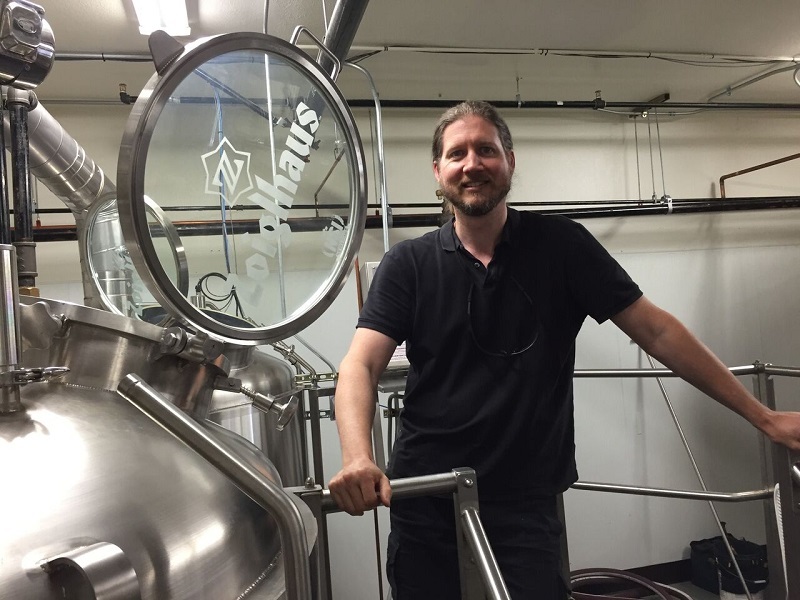 27 for them), Alworth and Emerson speak with Alan Taylor of Zoiglhaus Brewing Co. Taylor trained and brewed in Germany before coming back to the states to work with several breweries before starting Zoiglhaus Brewing Co. in Portland. He speaks with Emerson and Alworth about these experiences and the Zoigl tradition that inspired his own brewery. In addition to SoundCloud, you can find our podcasts on iTunes and Stitcher — or you can subscribe below to ensure you never miss an episode. We’ll send you links to the podcasts as soon as they’re published. Episode 8: After Two Beers with Brandon Jones of Yazoo Brewing Co.
What do you most appreciate about beer?